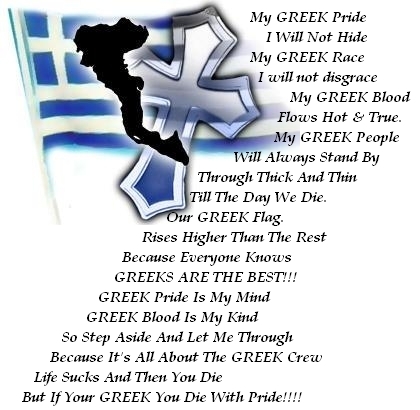 Greek pride. . Wallpaper and background images in the Greek girls club tagged: greek greece girls love banner pride. This Greek girls fan art might contain anime, comic kitabu, manga, cartoon, and mkono. I upendo to be greek!!!!!!!! !